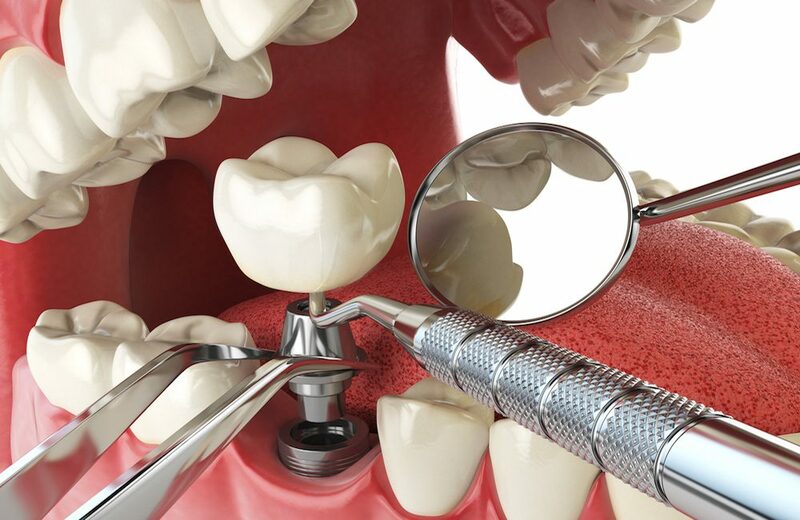 Decades ago, the only solution to replace a missing tooth, despite your age was fixed bridges or removable dentures. And the trouble each one of us had to go through to maintain them is well known. Then with the advancement of technology and dentistry, there came dental implants like a great breathe of fresh air, helping millions of people boosting their happiness and confidence. Dental implants are artificial teeth placed in your jawline to support a dental prosthetics. It is made of titanium metal, embedded into the jaw bone fusing with it, serving as a root for the artificial teeth. Dental implants cost in Sydney are more affordable, and it is presently the best and one of the long-term options for tooth replacement. So if you had missed a tooth in an accident or for other medical reasons you can opt for dental implants without a second thought, provided you are a good candidate to have an implant. You can have a dental implant at any age until your jaw bone and gum are strong enough to support it. Implants allow you to eat any of your favourite foods. Dental implant procedures have a good success rate. Implants are the best replacement for the roots of your missing tooth. Implants last a lifetime if cared properly. How Can You Ensure You Get The Best Implants? Best implants are what everyone wants and deserve. It’s your money, your oral health and your time. But how to make sure you get the best dental implants in Sydney? There are many dentists and oral surgeons advertising their services to attract you. But do you really know whom to trust? How to choose one among the group to get your implant? Here are some factors that will help you get the best implants. How long are they into dental implants? How many implants have they places and their success rate? Will they place the implant the same day of surgery? A genuinely skilled dentist would be able to insert the implant into your jaw bone through a tiny pinhole. This method lessens pain and helps in speedy recovery. This is a vital check required when you go for cheap dental implants in Sydney. For instance, some dentist will do the initial consultation, and procedures and send you to another prosthodontist for measurements. This takes a lot of time, and you have to go here and there every time for each step of the procedure. So when you choose a surgeon make sure all the steps are done in one place.